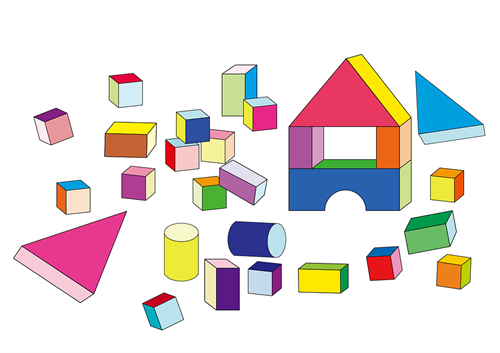 The library will provide educational toys and activities for families to enjoy on Wednesday mornings during our usual storytime hour in the community room. You have the fun, we'll do the cleanup! Activities are geared toward one to six-year-olds, but all are welcome!